The Alice Springs Convention Centre is delighted to recognize the many orginisations, local businesses and talented service suppliers that we work with on a regular basis. Alice Springs has a long standing history of professional local companies, operating in the events industry, who can support you in any aspect of your conference or special event. 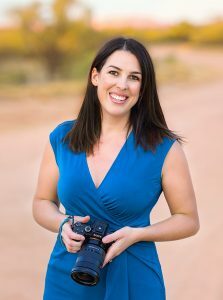 Lisa is Central Australia’s premier corporate & event photographer, servicing Alice Springs, Uluru / Ayers Rock and remote NT.